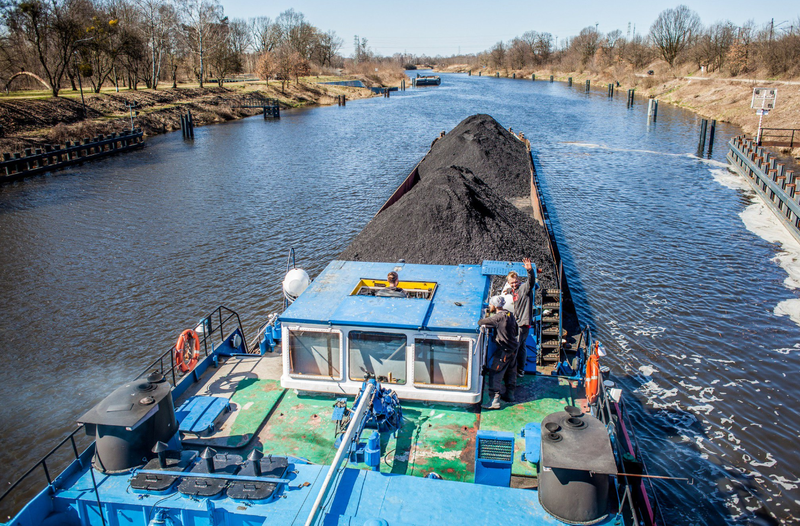 The shipping season 2018 on the Gliwice Canal and the Oder was concluded with a total 200,000 tons of coal flowed to the Wroclaw heat and power plant. The shipping season 2018 on the Gliwice Canal and the Oder came to an end. A total of 421 barges with steam coal made sail from the Gliwice Harbour towards Wroclaw. The total amount of raw material supplied to the Wroclaw heat and power plant was 206,808 tons, i.e. 63% more than in the previous shipping season. The cargo was delivered to the Harbour in 105 trains, and the total number of transshipped wagons was 3,834. The supply of energy fuel to the heat and power plant in Wroclaw is an intermodal logistics chain, using two modes of transport: railway and inland waterway. 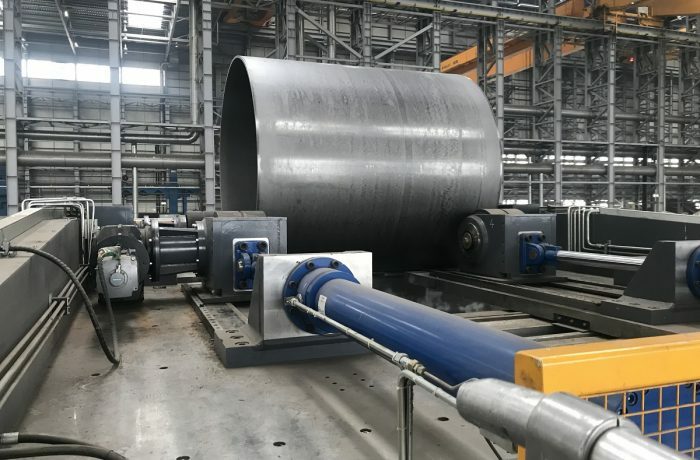 OT Logistics Capital Group is responsible for the organization of the entire coal transport, but several subcontractors are involved in the process. Coal from the Gliwice Sosnica mine is transported to the Gliwice Harbour by rail. The carrier on this section is the national operator PKP Cargo S.A., and the forwarder is Rentrans International Spedition Sp. z o.o. The transhipment of coal from wagons to barges is performed by Śląskie Centrum Logistyki S.A., which is the manager of the harbour in Gliwice. Shipping on the Gliwice Canal and the Oder is already the domain of OT Logistics S.A., which is the largest inland ship owner in Poland. “This year’s shipping season on the Oder was very successful. Thanks to the cooperation with Śląskie Centrum Logistyki and our partners, we increased the volume of transshipments by 63% y/y to approx. 207,000 tons. We are especially pleased that regular freight returned to the Oder and the Gliwice Canal. However, we still use the potential of inland waterways to a small extent. We hope that investments associated with navigability of the Oder Waterway, such as the recent completion of the barrage in Malczyce, will translate into a larger number of transports, also on longer routes” – says Andrzej Klimek, vice president of OT Logistics. “Our bulk cargo transshipment capacity is much greater than the 207,000 tons of coal mentioned and reaches around 1 million tons per year. We are gradually modernizing our port cranes and our infrastructure. 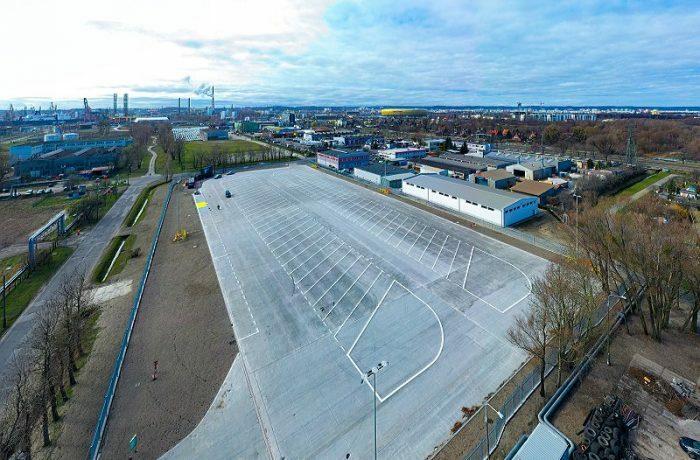 We are also ready for the investment in new transhipment equipment, if necessary” adds Robert Goc, Development Director at Śląskie Centrum Logistyki S.A. It is worth emphasizing the next steps aimed at improvement of navigation conditions on the Oder. On 19 November 2018, the meeting was held at the headquarters of the Ministry of Marine Economy and Inland Navigation, during which the minister, Marek Grobarczyk initiated the signing of the letter of intent concerning the construction of new barrages. According to the minister, preparations for the modernization of the Vistula and the Oder are at an advanced stage. 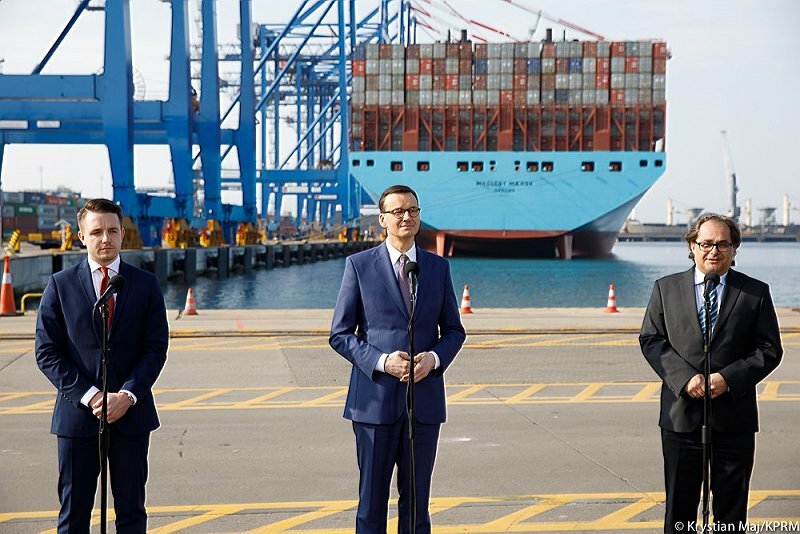 New barrages in the middle Oder current, combined with Oder-Szprewa and Hawela-Oder shipping channels, will allow regular navigation from Gliwice to Szczecin and Swinoujście.